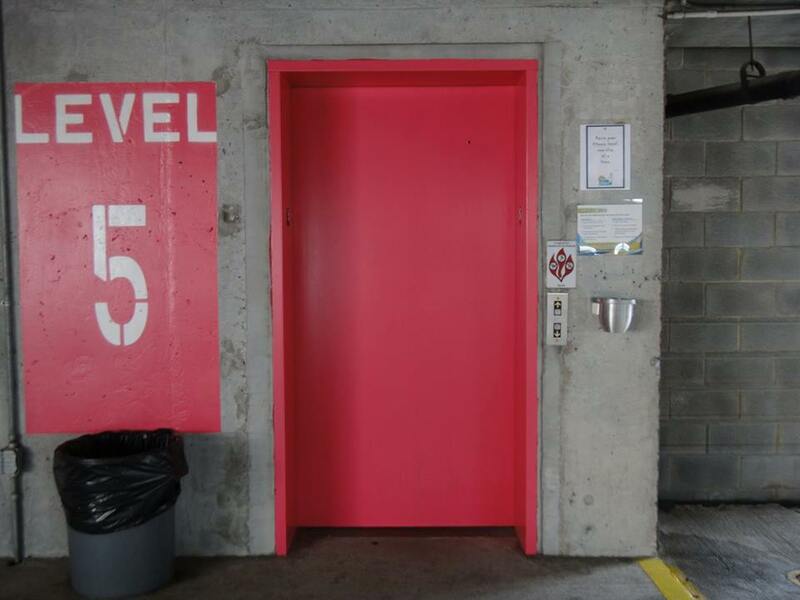 Just recently, the famous Market Parking Garage in Roanoke received a complete overhaul. 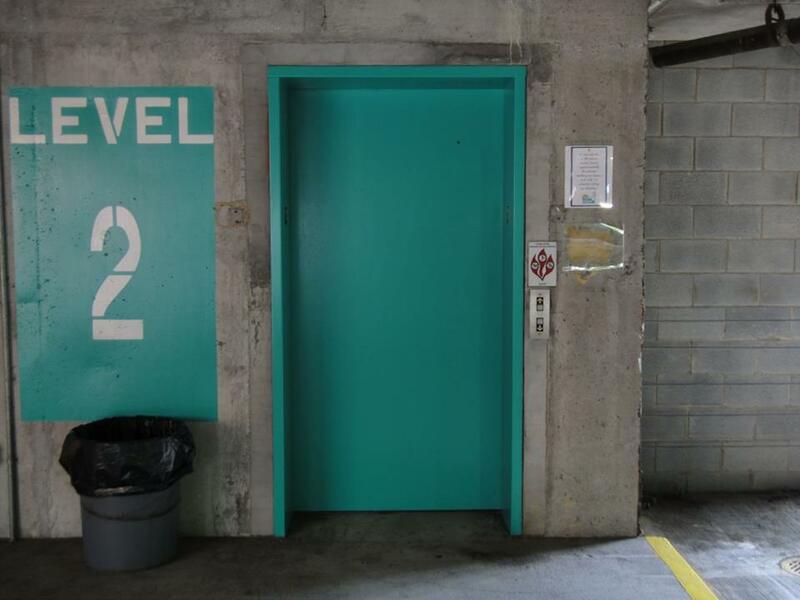 Paint colors that is. 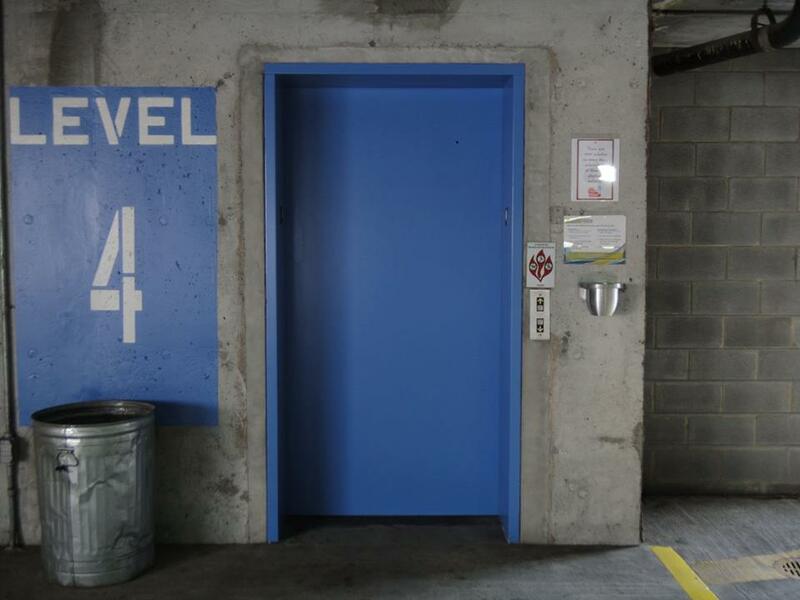 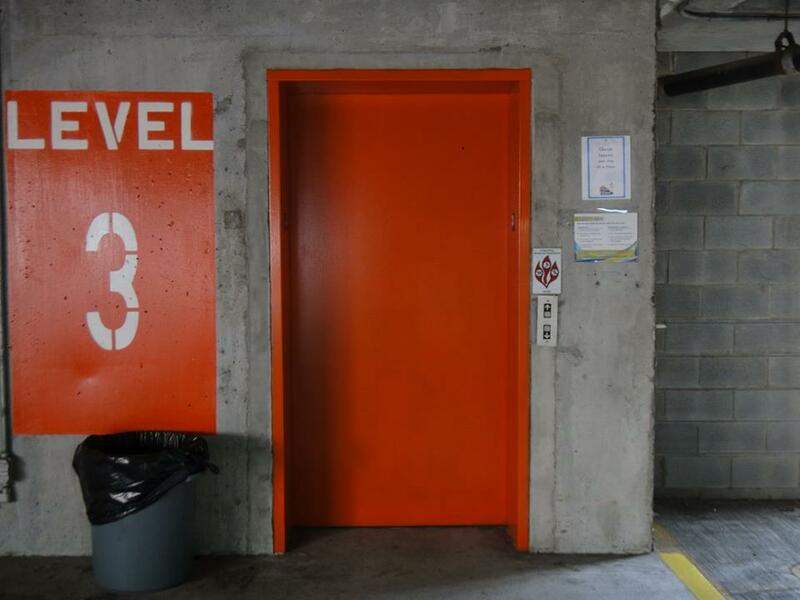 Take a look a see what the city did to the elevator doors to help commuters better remember where they parked.